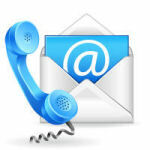 "The quality coach hire for tour in Rome, Italy and Europe!" The Catholic Easter is a Christian feast celebrated all over the world that attracts many groups of faithful in Rome for sacred events. The Easter date changes every year, but it is always on Sundays, the day when the Pope celebrates Holy Mass at the Vatican, followed by the Easter Monday when people usually spend the day outdoors with friends. If you work for a tour operator or you are a group of friends, an association or a parish, and you want to plan a holiday in Rome for the Easter week, you will have many alternatives to the classic family lunch spent at home, also thanks to the beginning of spring and the beautiful days to spend between monuments, sacred liturgies and parks! 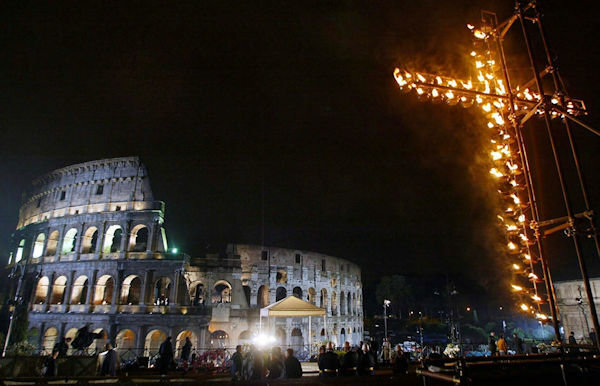 During the holy week there are many religious celebrations in Rome, some of which originate from popular traditions. One of these is the visit of the seven churches that we propose for the afternoon of holy thursday by a coach tour that will begin and end in your hotel. The seven churches that will be visited are the main ones in Rome: the basilicas of St. Peter at the Vatican, St. Paul Outside the Walls, St. John Lateran, St. Lawrence, St. Mary Major, St. Cross in Jerusalem, St. Sebastian. This form of pilgrimage called Sepulchres takes its name from the custom of setting up the altar of reposition in each church, after the Mass in Coena Domini on Holy Thursday, with white flowers and wine as if it were the tomb of Christ, then a sepulchre. During the stops at the seven churches for the visit to the altars of the reposition, it is good to pray in silence, being a moment of personal meditation. The friday preceding Easter sunday, called Good Friday or Holy Friday, is the day when the faithful participate in the solemn procession known as the Via Crucis in memory of the last dramatic events related to the crucifixion of Jesus, with stories taken from the Gospel also called Calvary, the name of the mountain on which the crucifixion of Christ occurred. The Via Crucis in Rome is held on the evening of Good Friday in a picturesque setting that only the eternal city can offer, with a walking itineray that starts at sunset from the Colosseum and through the ruins of the ancient city, personally celebrated by the Pope. In this occasion many streets of the city center will be closed to traffic as well as the metro stops affected by the route, so it is important that the groups have reserved our bus for transfers from the hotel to the nearest point to the Colosseum to assist and attend the event, at the end of which you will return to the hotel. The day before Easter is without celebrations in all the churches, waiting for the solemn Vigil that is celebrated during the Holy Mass starting from a few hours before midnight. You can spend Holy Saturday in meditation or take advantage of an excursion to some places near Rome, as in the nearby Roman castles, area of the Albani hills located at south of the capital that includes sixteen municipalities such as the beautiful town of Castel Gandolfo, Frascati, Grottaferrata, Nemi. The name of Roman castles dates back to the 14th century when the inhabitants of Rome, to escape from the economic crisis and the political difficulties of the moment, took refuge in the castles of the feudal families of these places. The only fortification still preserved today is represented by the walls of San Nilo Abbey in Grottaferrata. The tour by bus for your group will start in the morning from the hotel and end in the evening with the return, while the day will be dedicated to the discovery of this territory full of vineyards and wine cellars, with a fairytale landscape that can be admired from Nemi Lake and Albano Lake, accompanied by a tourist guide who will show you all the details in your favorite language. You can taste the local specialties, including the famous porchetta of Ariccia, in one of the many restaurants in the area, also called fraschette. In addition to the above proposal we have other cultural and tourist itineraries by coach, such as Tour of Rome or Excursions outside Rome. 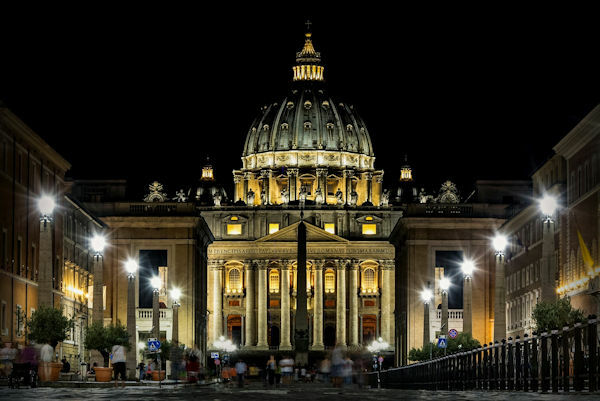 After dinner in the evening you can also require us the bus to go to the Vatican or to a church in Rome where the Holy Mass is celebrated for the Resurrection of Jesus, at the end of which your group will return to the hotel. Easter Sunday is a day of joy when the Resurrection of Jesus is celebrated, but many children certainly associate this day with the opening of chocolate eggs with surprise that they are used to give to loved ones. On the morning, the Pope celebrates the Holy Mass at the Vatican in St. Peter square, so our coach will accompany your group from the hotel to the Gianicolo Terminal (place for drop-off and pick-up of passengers) in time to attend and participate to the event. At noon there will be the Urbi et Orbi blessing and at the end you can choose to have lunch in a restaurant in the city center, we can make the reservation, to taste the specialties of Roman cuisine. The afternoon will be dedicated to discover the art and history of Rome, surrounded by paintings and sculptures of rare beauty, to admire the exhibitions set up in ancient palaces and museums in the city center that you will find open and ready to welcome you. Many museums, even if not all, offer free admission at Easter, a praiseworthy initiative that every year leads to a steady increase in visitors to Rome. A tourist guide will be with the group during your afternoon visit, in the language you prefer between Italian, English, French, Spanish or other. At the end of the day your group will meet the bus for the transfer back to the hotel. Spring is a perfect time for outdoor activities, maybe even just for relaxing in the many parks of the capital such as Villa Ada, Villa Borghese, Villa Pamphili and Villa Torlonia, for long walks or for a ride on the famous Roman botticelle, typical horse-drawn carriages. A choice for those who love adventure and fun could be the day in an adventure park, which is not just a playground, but a place full of adventures and paths suitable for both adults and children. Alternatively, for those who love the sea, not far from Rome there are several beaches such as Ostia or Fregene where you can relax on the beach, enjoy an excellent lunch of fish, and for the most daring go out to sea with a sail. Whatever your choice, your group will have our bus available for the whole day, starting in the morning with a meeting at the hotel and returning in the evening. Depending by the number of days you have available, you can schedule your favorite visits. 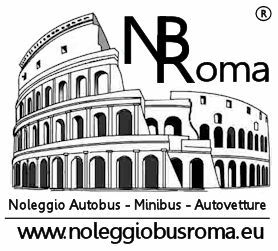 Contact us for more information and to book the coach services of Noleggio Bus Roma for your group during the Easter week.